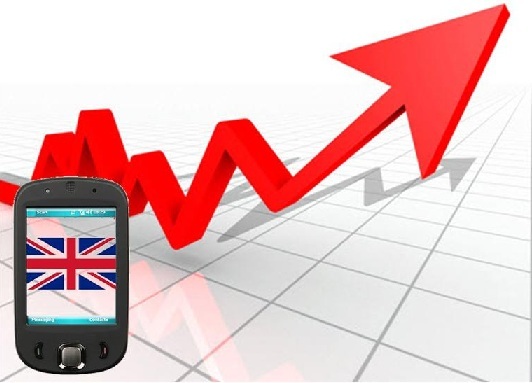 Mobile commerce is showing strong growth in the United Kingdom. More consumers throughout the country are gaining access to smartphones and tablets, and these mobile devices are making it more convenient for a wider variety of people to shop online. Mobile commerce has garnered acclaim for the convenience it offers consumers and several retailers are beginning to grow more accommodating to these consumers as they show a penchant for mobile payments. 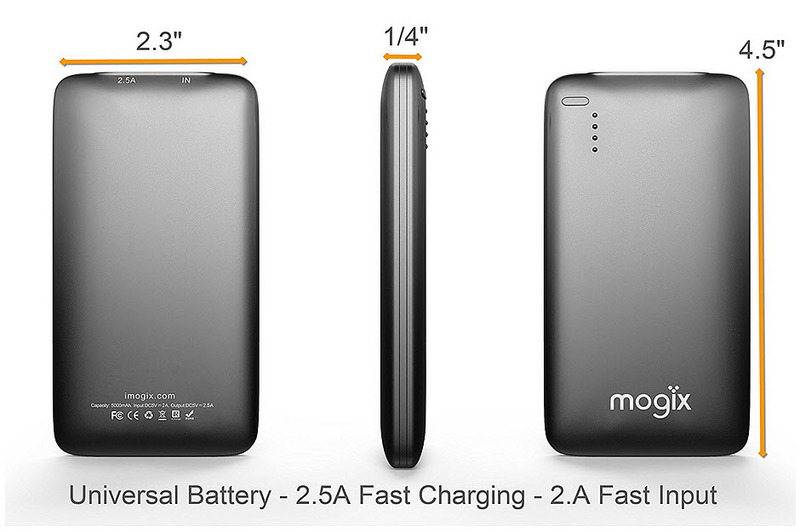 The growth of mobile commerce is strongly tied to the availability of mobile technology. According to a recent study from Gartner, a leading market research firm, sales for smartphones and tablets have been growing rapidly over the past two years. In 2012, the number of smartphones in the world reached 1 billion — one for every seven people in the world. The rapid growth of smartphone ownership has exposed more people to the concept of mobile commerce, a concept they have shown a great deal of interest in. Ofcom, a government-approved regulator of the communications sector in the United Kingdom, has released information showing that half of the population of the country own a smartphone, with 19% of the population owning a tablet device. Approximately 81% of these smartphone owners prefer to use their smartphones over traditional forms of communication. Approximately 31% of all site traffic in the United Kingdom comes from mobile devices as well, creating a strong need for retailers to become more accommodating to the needs of mobile consumers. The reasons consumers have been showing such strong interest in mobile commerce are straightforward. First, mobile commerce is considered simple, with purchases made for products being accomplished in a matter of seconds. Another factor is that mobile commerce platforms are easy to use, proving accommodating to mobile consumers of varying degrees of comfort with mobile technology. Mobile shopping is also considered, among consumers, to be more enjoyable than shopping at traditional stores, adding further appeal to mobile commerce. Mobile shopping is nothing new, dating back to 1997 with Wireless Application Protocol sites, those that facilitate access to information over a mobile wireless network. Throughout the years, mobile shopping has evolved to become something that is wildly popular among tech-savvy consumers. This is becoming especially true for tablet users, who are beginning to represent a sizeable share of the mobile consumer base. Deloitte, a UK-based consulting firm, as well as several other market research firms, expects that tablet commerce will see a great deal of attention during this year’s holiday season. 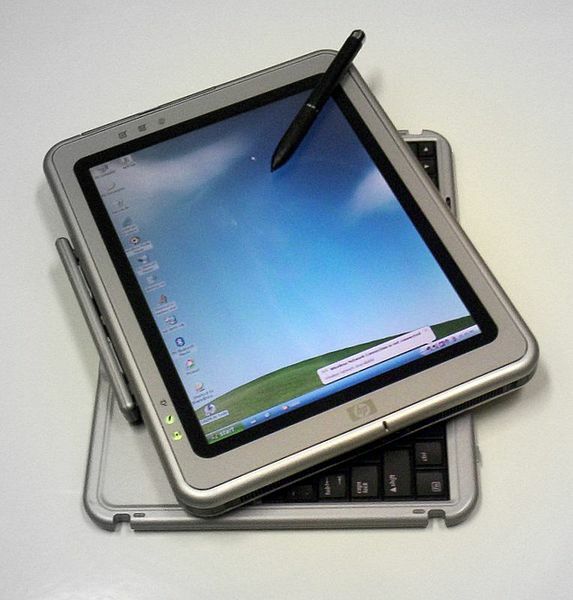 Tablet commerce is a form of mobile commerce that refers specifically to the use of tablet devices, such as the iPad. Tablets are becoming more popular among consumers because of their wider range of capabilities, which trump most conventional smart phones. This is especially true in the publishing space, where magazines, newspapers, and other publications are seeing a great deal of growth through the offering of digital editions designed specifically for tablets. Deloitte predicts that more than $400 million in sales will be made in the United Kingdom directly through smart phones during the Christmas season. Tablet commerce is expected to perform much better, with Deloitte forecasting more than $550 million in sales coming directly from tablets. Adobe’s Digital Index 2012 Online Shopping Forecast predicts that tablets will account for nearly 8% of all sales made in the United Kingdom during the Christmas season this year, up from the 3% share they held in the same period of 2011. British retailers are showing more serious interest in mobile shopping for tablets as well. Retailers are beginning to develop services that are specifically designed for tablet devices, rather than smart phones. Applications for tablets are becoming much more common and could help influence more shopping activity among mobile consumers that are interested in using their mobile devices to find and pay for products than participate in traditional forms of commerce and shopping.